Sweet Symphony is an established music school based in Washington, Tyne and Wear. 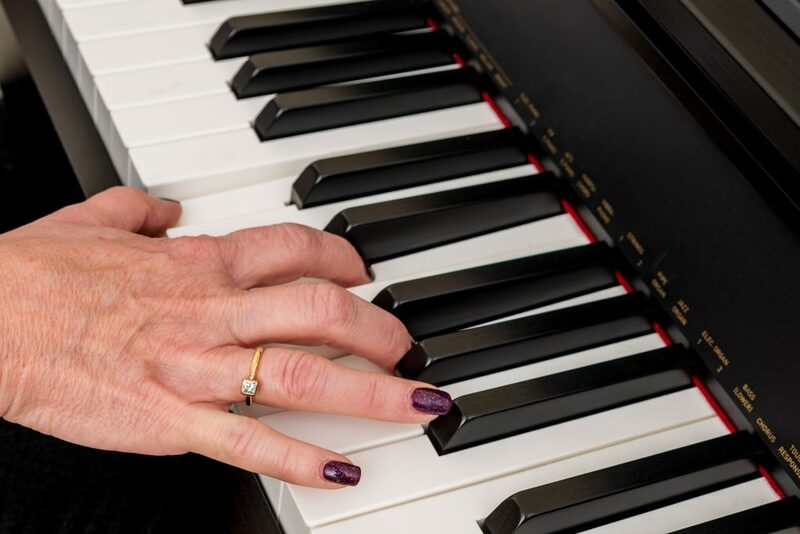 We offer professional, friendly and affordable music lessons to Students of all ages and abilities, from preschool children to retired adults. 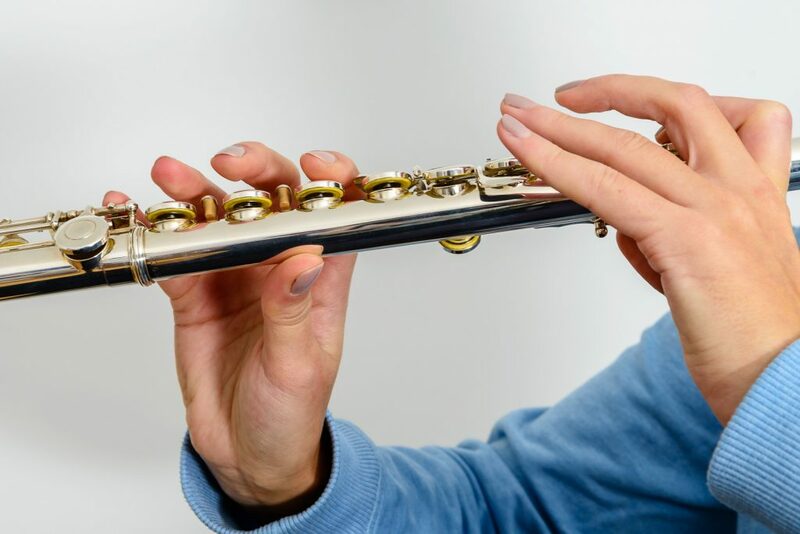 We offer tuition on a wide range of instruments: clarinet, flute, French horn, guitar, keyboard, piano, preschool piano, saxophone, singing, trumpet, ukulele and violin. 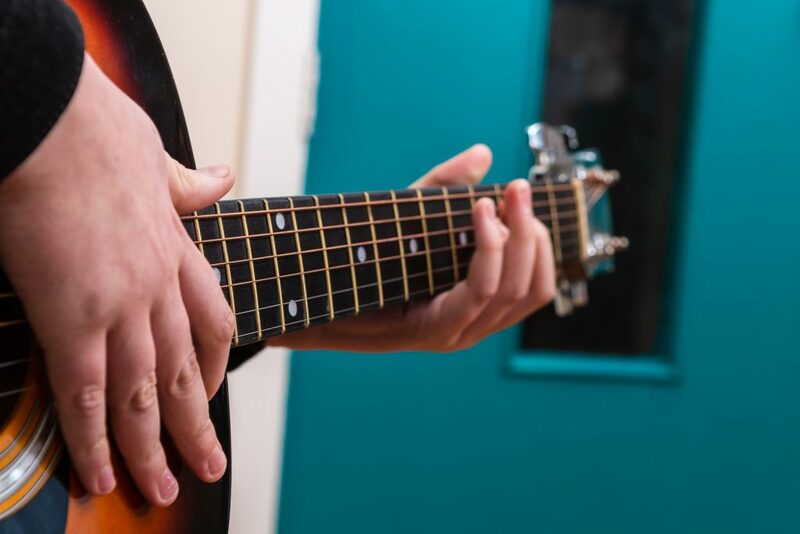 Each of our tutors hold Enhanced DBS checks for your peace of mind and are highly-qualified, meaning that no matter which instrument you’re learning, you can always rely on top-quality music lessons. We’re also an official Trinity College exam centre, and host music exams in our Studio twice a year with consistently-excellent results. Our Studio in Washington is perfectly situated for access from all over the region, with Students coming from Sunderland, Newcastle, Chester Le Street, South Shields, Gateshead and Durham. So whether you’d like to pass music exams or would simply like to learn to play an instrument for pleasure, we have a space for you. With other 300 Students each week and over 18 years of experience in music tuition, Sweet Symphony should be your first choice when choosing music lessons for yourself or your child.